Gamesnostalgia contacted me recently about their latest addition to an ever growing Amiga/PC list, is the jaw dropping fighting game ' Fightin' Spirit '. Originally coming it at 5 disks and developed by the Italian company Light Shock Software released in 1996, this arcade fighting game was out to impress. A true love letter from disgruntled Fatal Fury fans who so much wanted to give the Amiga its time to shine and boy did it do just that. Released towards the end of the Amiga's life, it stood out by a mile with incredible graphics and playability on both ECS, CD32 and AGA machines, although you'd be hard pushed to tell the difference. 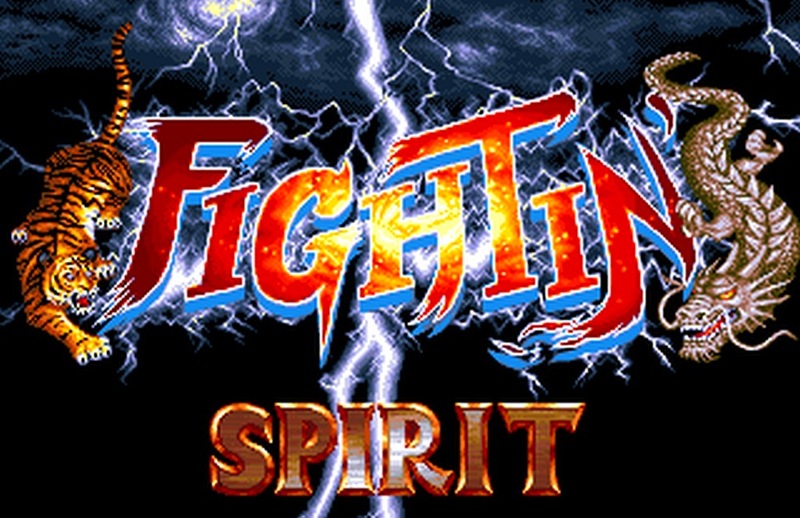 Beat em ups and fighting games were generally suited to the Arcades and to consoles, but this game Fightin' Spirit is in my opinion one of the best beat em up's on the Amiga, a worthy fighting experience to rival many of the console counterparts namely Street Fighter. 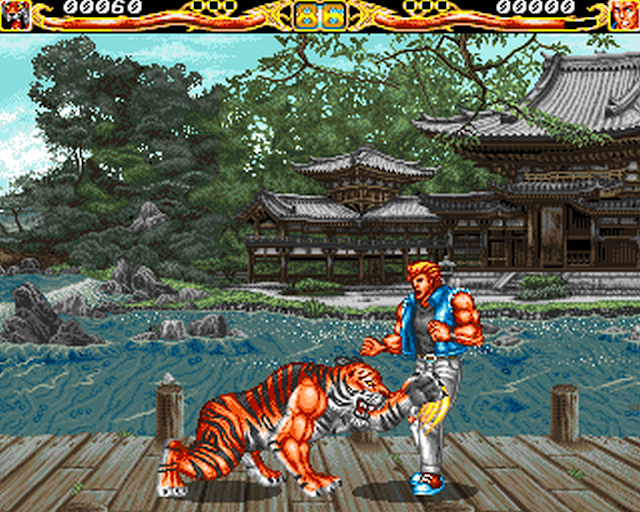 It had animated backgrounds, colourful graphics, good sound effects including music, big detailed characters and seriously cool easy to perform moves. A game you really should play at least once on a real Amiga, emulated or via this easy to launch PC method thanks to GamesNostalgia. If you don't remember any of the moves or need that extra helping hand, a manual is provided via the link below.